The countdown is on for the Variety World Conference in Adelaide, South Australia! Register now for the conference, taking place May 5 – 8, 2018. Each year at the Variety International World Wide Conference, the Variety family—consisting of staff from Variety offices all around the world, friends, supporters, volunteers, committee members, and board members—unite to further our mission. We share ideas, attend educational seminars, and celebrate the successes Variety has made. We hope to see you there! Together at the conference, we will communicate, cooperate, and collaborate to enable every Variety Tent that “little extra” to be extraordinary for the children and communities we support. Down Under Endeavours is partnering with Variety International to facilitate your travel to Australia for the 2018 World Conference. To make travel arrangements, fill out the form on the right or call us toll-free at (888) 229-0082. Head down to Australia to support a great cause. 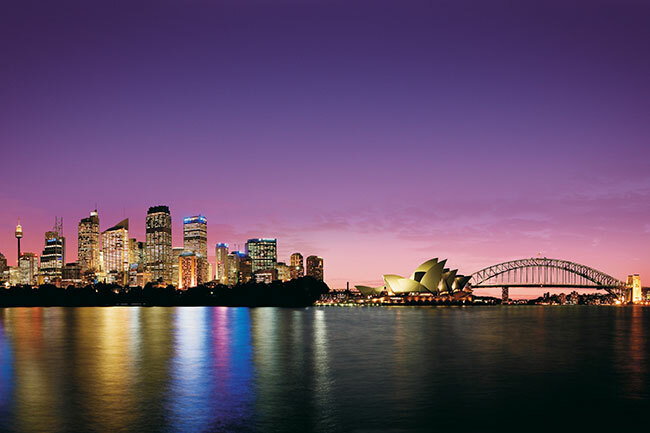 After the conference, extend your stay and see what Australia has to offer! Australia has something for everyone, so whether you’re looking for beaches, wildlife, exciting cities, or unique adventures, the experts at Down Under Endeavours can help you find it with an easy journey from Adelaide. Here’s a little inspiration to get you started. 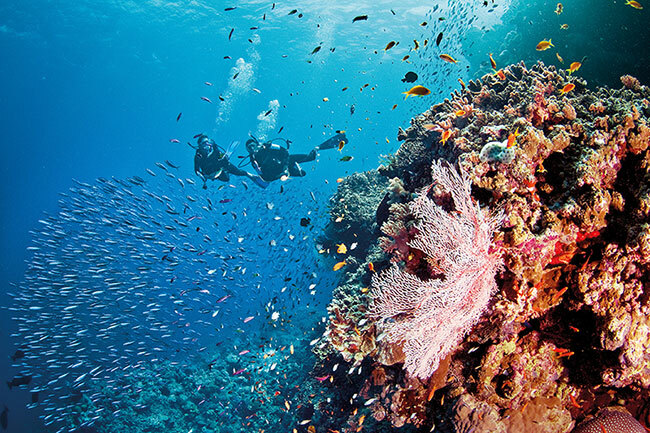 Snorkeling or diving in the one and only Great Barrier Reef is a must! Be sure to cross this item off your bucket list while you’re in Australia. Cosmopolitan Sydney has all the attractions of a major city, plus incredible beaches and local Aussie charm. 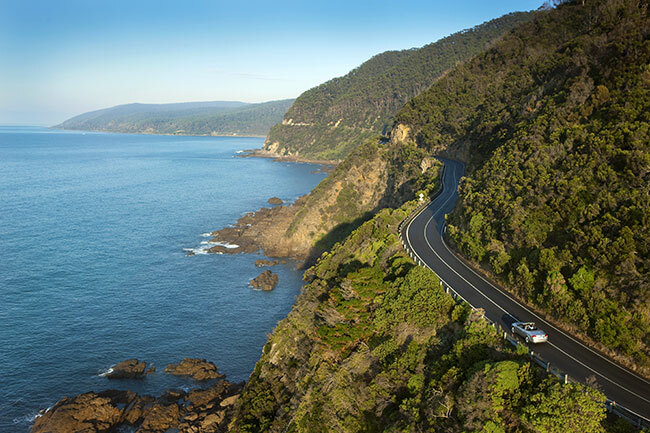 This famous road trip takes you along gorgeous, rocky coastline from Melbourne to Adelaide or vice versa. National parks, charming seaside towns, beautiful beaches, and short hikes are all available along the way! Can you guess this secluded island’s main attraction from the name? 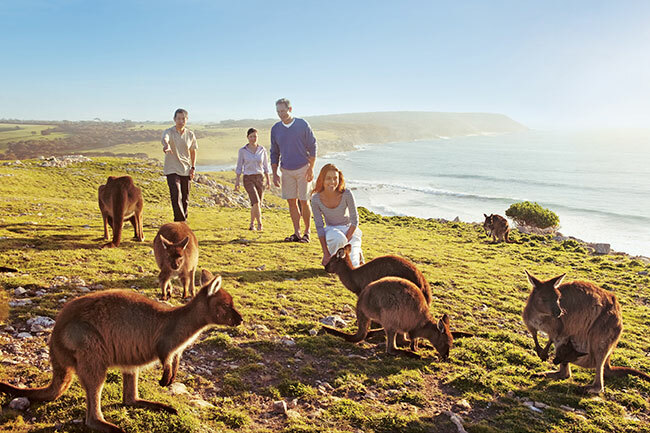 Kangaroo Island features stunning natural beauty, exceptional food from local produce, and yes, lots of kangaroos and other wildlife! Some of Australia’s best wine country is just a short drive from Adelaide! 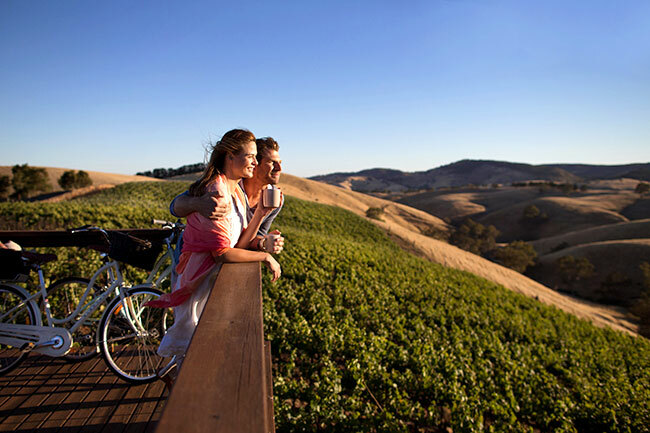 Spoil your senses with incredible wine, gourmet food, picturesque views, and fabulous luxury lodges.